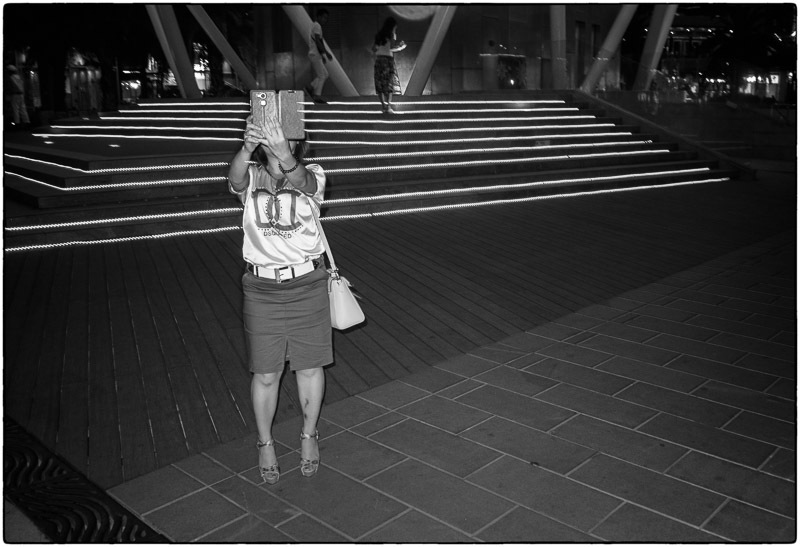 I walked around the Sea World area of Shekou (Shenzhen) and took some annoying flash street photos on this trip. 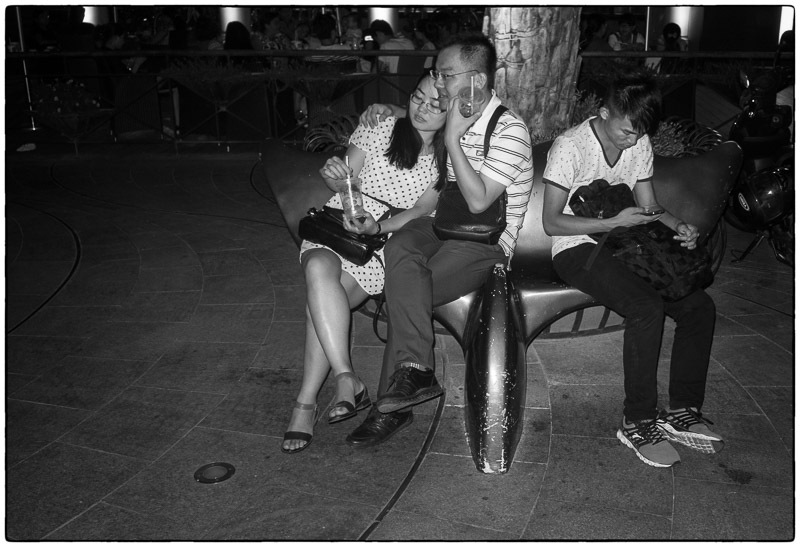 This is a very westernized area of Shenzhen full of expats from around the world. 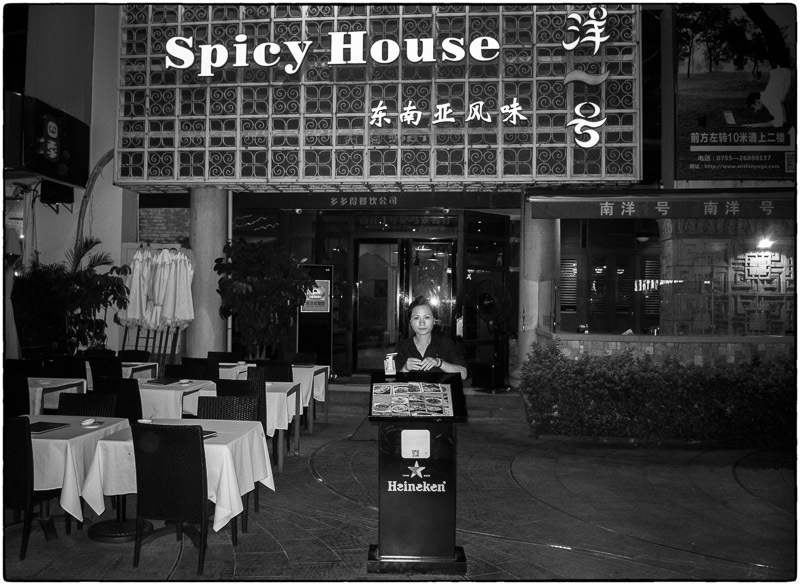 Great restaurants and interesting people. 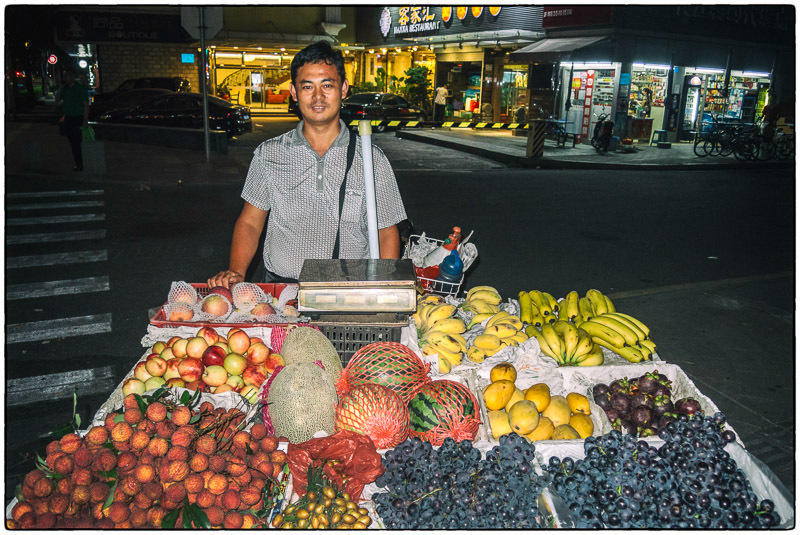 It’s popular with the locals too because it’s a very cool upscale area. 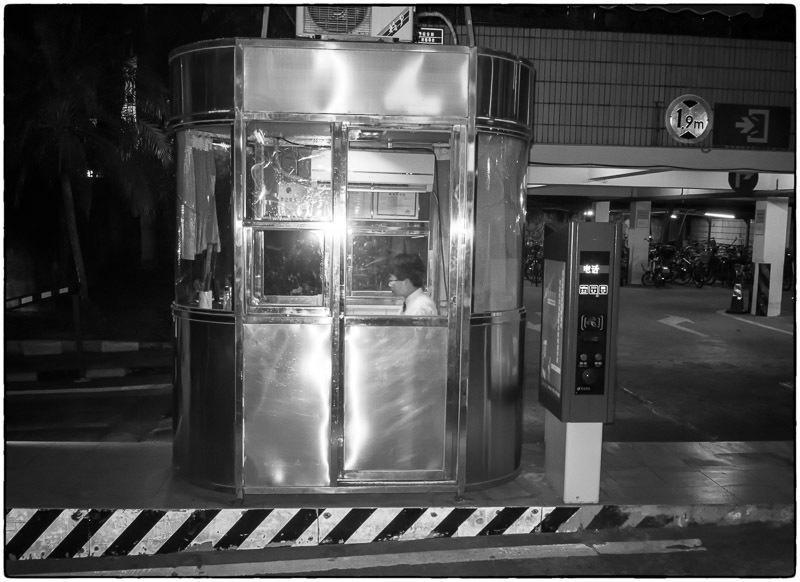 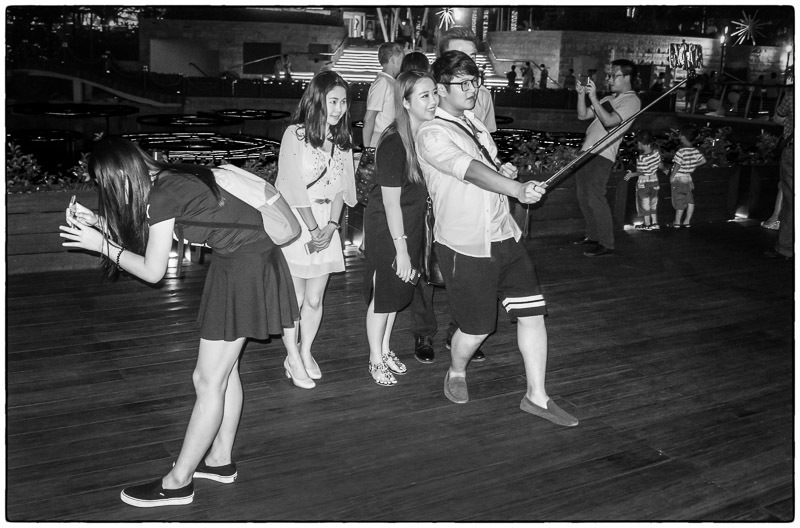 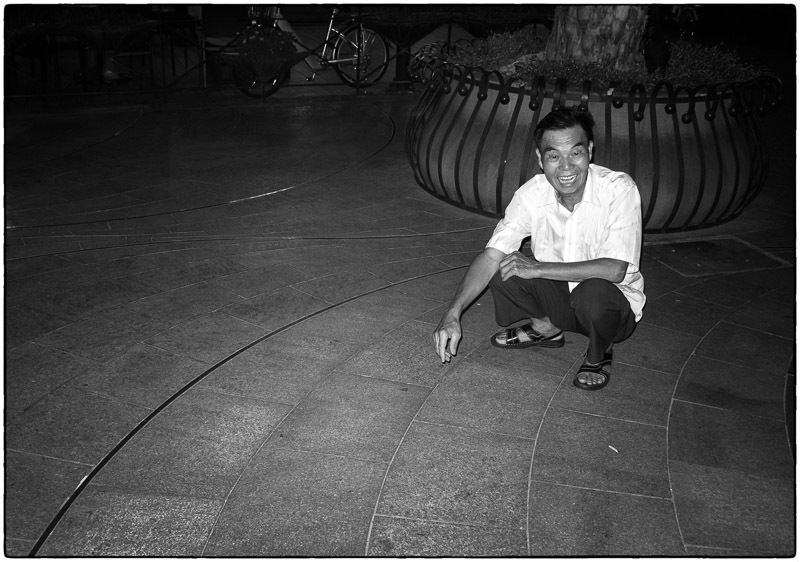 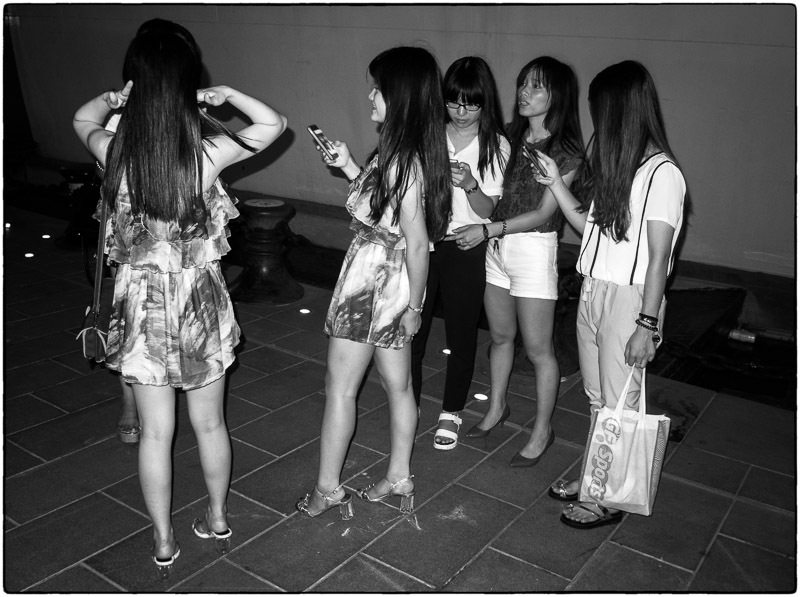 July 25, 2015 | Filed under China, Food, Night and tagged with kids, Night, Old people, Street photography.